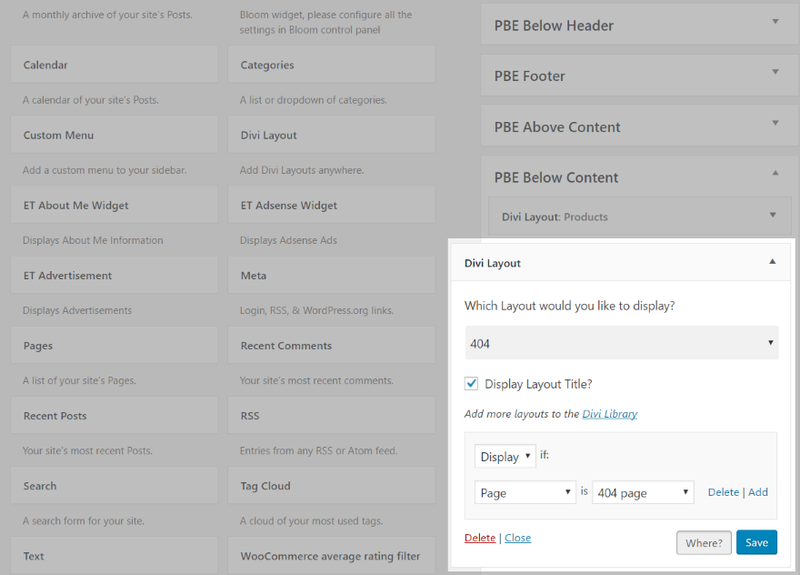 Page Builder Everywhere adds the Divi Builder to areas it doesn’t normally work inside. 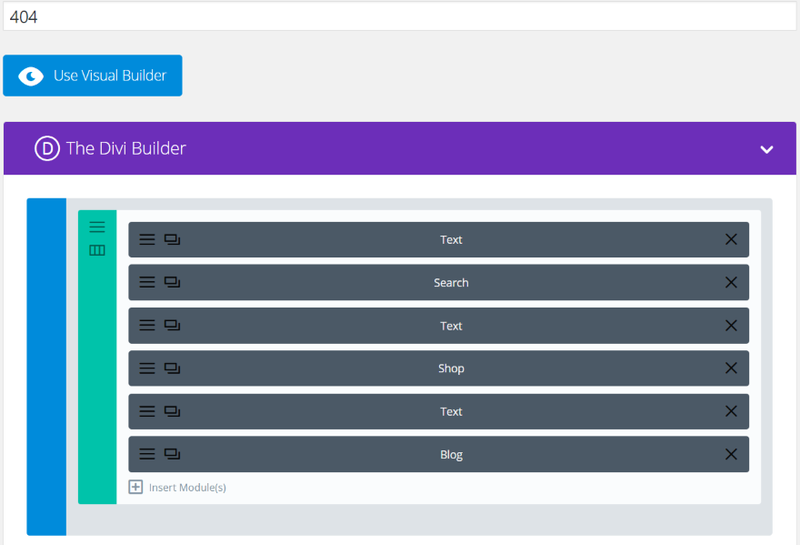 It lets you use the builder on custom post types, category pages, search pages, archive pages, WooCommerce product pages, 404 pages, etc. You can even use it to create headers, footers, and sidebars. Of course this space can be used for anything that you want to have remain on screen including newsletter sign-up forms, contact information, operating hours, images, etc. Page Builder Everywhere costs $14. The sales page includes instructions and an FAQ to help you get started. 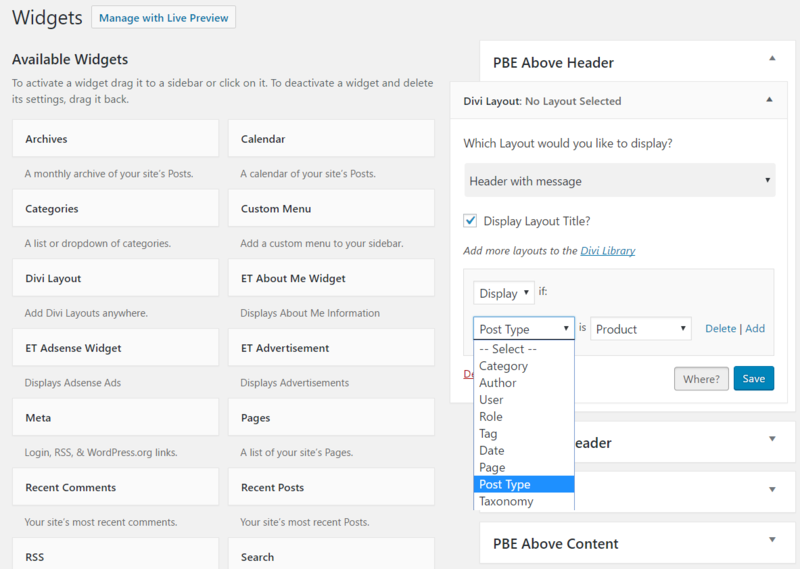 Page Builder Everywhere is an easy plugin to use. 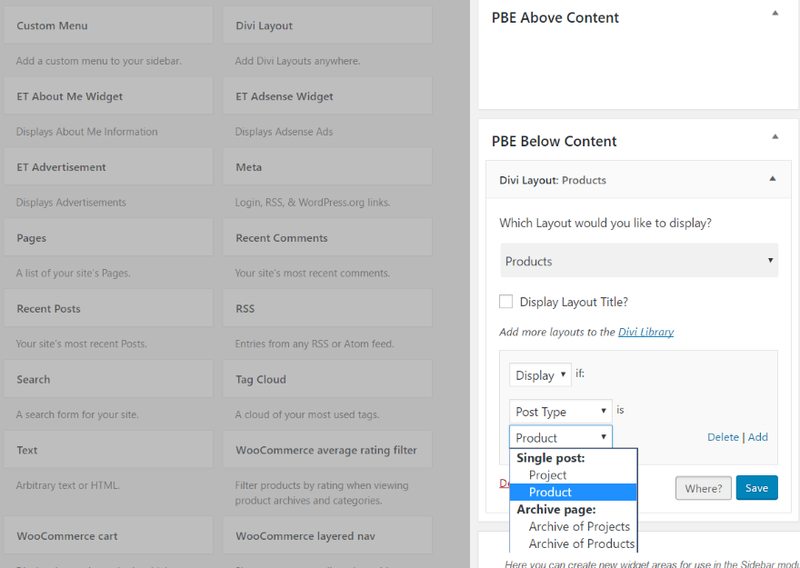 It gives you five new locations to add Divi layouts plus you can add them to specific post types, categories, authors, dates, taxonomies, and more and create multiple conditions. You can even display or hide them based on whether or not the user is logged in. The plugin might conflict with Divi Widget Builder, but you won’t need that plugin if you’re using Page Builder Everywhere. 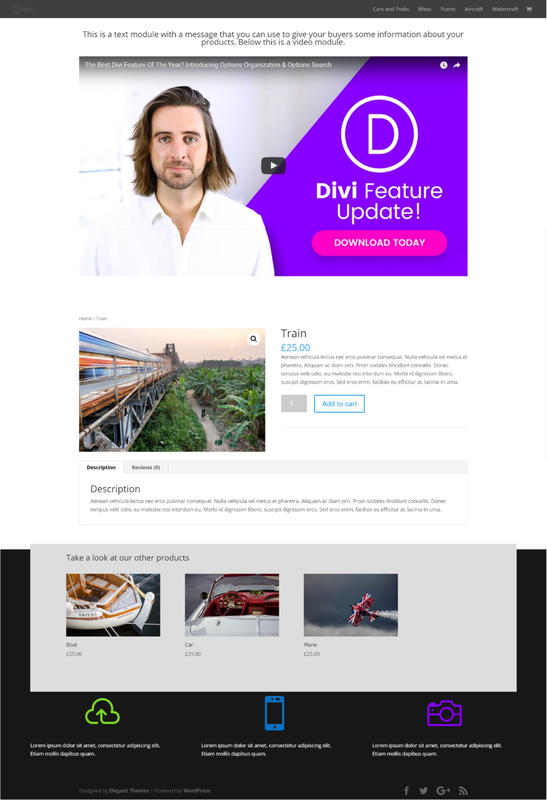 Elegant Themes is promoting it here and showing how it works, more than I could find on Divi Space’s site. Are Elegant Themes Supporting it? It seems to me if a plugin is not fully working with Elegant Themes Divi and nobody answered if it’s working with Extra Theme. 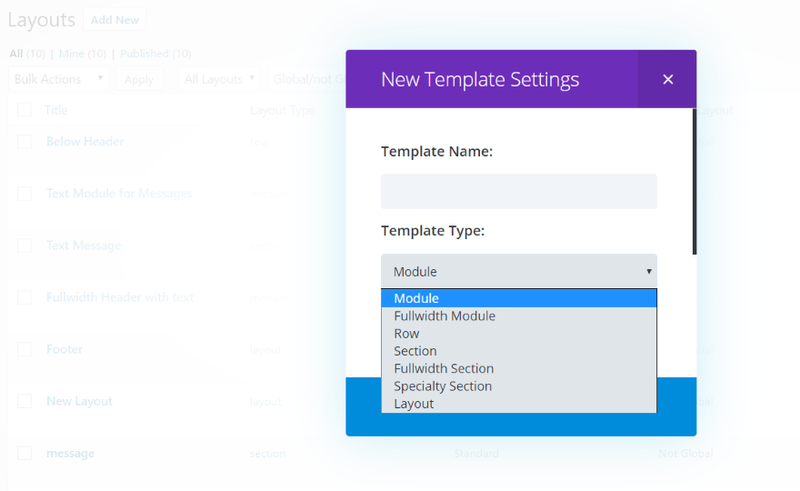 Then Elegant Themes should be doing the support for this plugin. 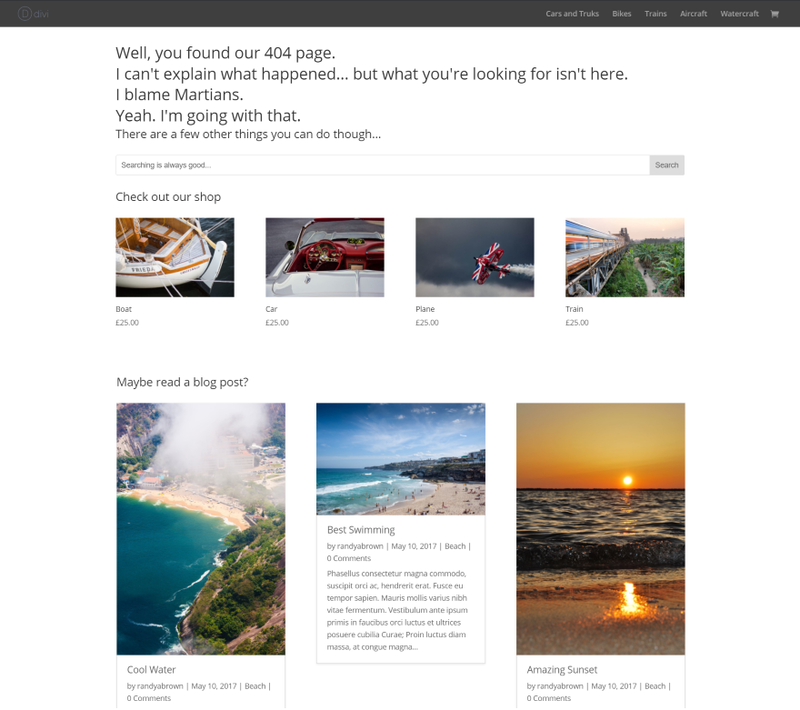 So, is Elegant Themes handling the Support for Page Builder Everywhere?